2012 flew past so quickly, a year that had many highlights and a few low-lights. But today is a new day and a new year and with that comes exciting new possibilities and opportunities. Today Lord Fable flies to "Middle Earth" to start a new job. I am totally thrilled that he has the opportunity to do what he wants to do, even though he will be a million miles away and be on a three week on, one week off roster. Every year I post about my goals for the year. This year I just want to be happy, enjoy life and spend it with my cherished family and my friends. Be healthy and be safe. Be positive and smile. Simple. In my inconsistant couple years of blogging, this year has been the funnest and most eventful. Here are some of my highlights on Lady Fable for 2012. 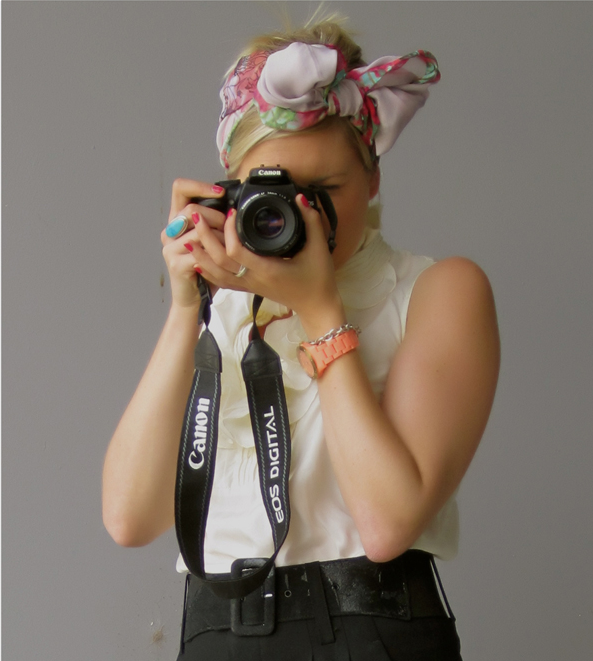 In February I was lucky enough to be asked to participate in a blogger style competition. I had a complete ball doing my first blogger type comp! I fell in love with New York, again. Read my love letter to the city here. 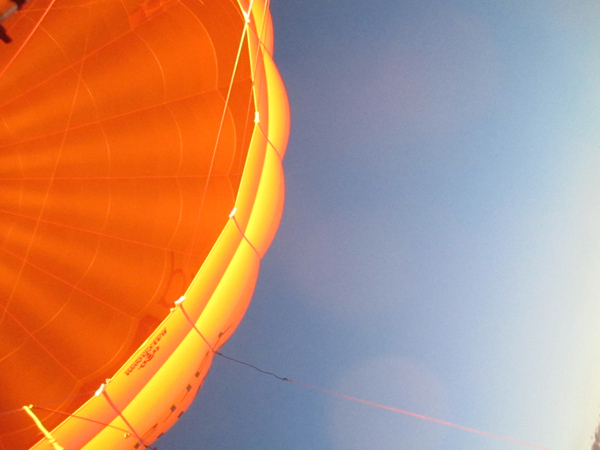 For my 30th Lord Fable got us a voucher for a Hot Air Balloon trip. Amaze!! Definitely recommend it! Is it strange that one can fall in love with a bag. I have fallen for a blue baby and and orange one last year! 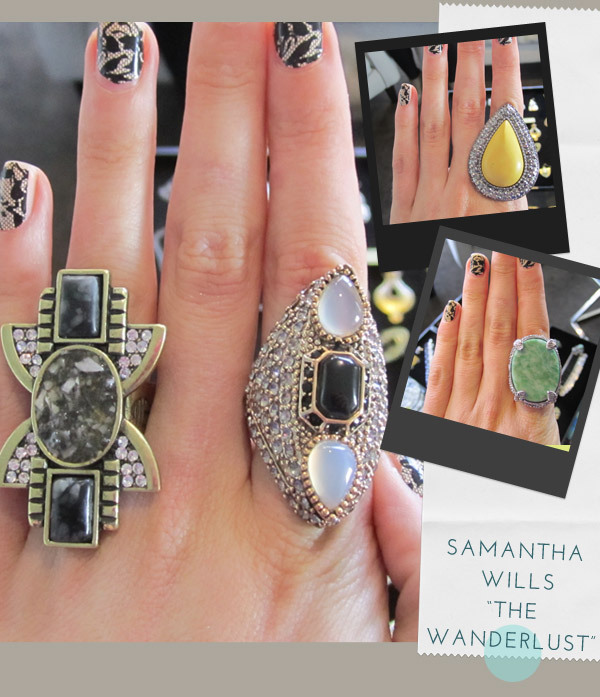 I was invited by Bec from SW to view their Wanderlust collection! Was great to see the entire range and have a play with some amazing jewellery. View my post here! And Finally..........Kick Arse recipes you need to know! I became a bit of an experimenter in the kitchen and whipped up some amazing bits and bobs (and some not so amazing!) 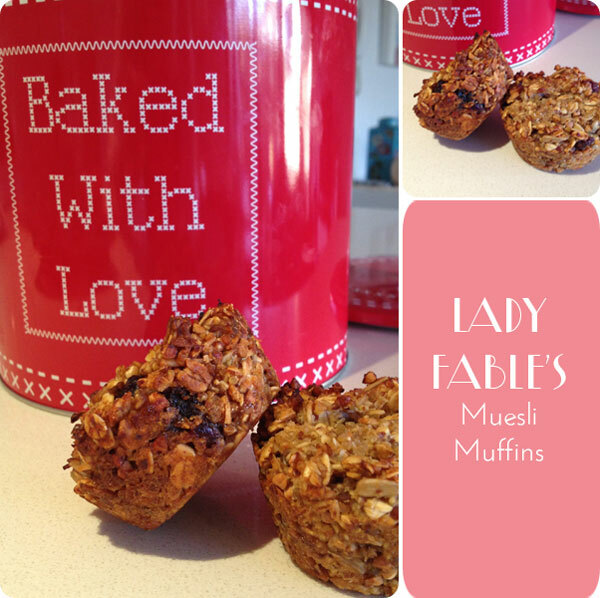 Here are my published recipes from the blog.